Cultural Compulsive Disorder: The Faces Of A Thief, 2 Thugs, An Assassin and A Maniac... What Do You Get? 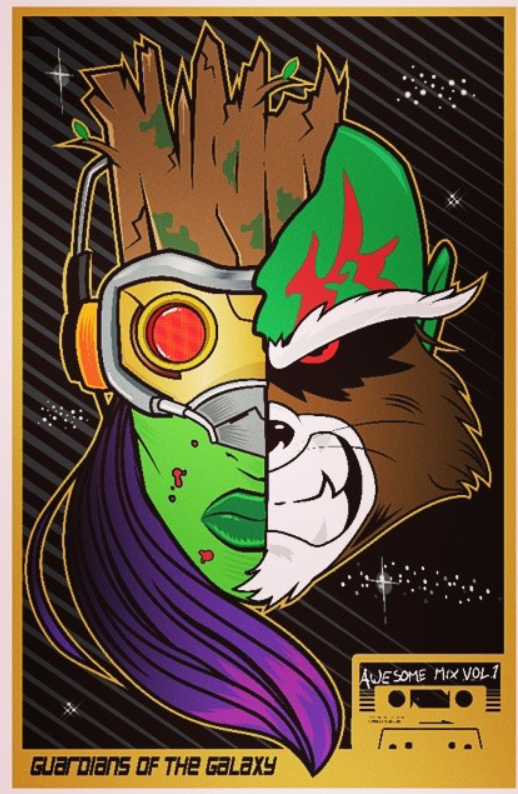 Sean Hamilton's 'Guardians of the Galaxy' Face Mash-Up !!! The Faces Of A Thief, 2 Thugs, An Assassin and A Maniac... What Do You Get? Sean Hamilton's 'Guardians of the Galaxy' Face Mash-Up !! !